Eskenzi Wins 2018 Queens Award! 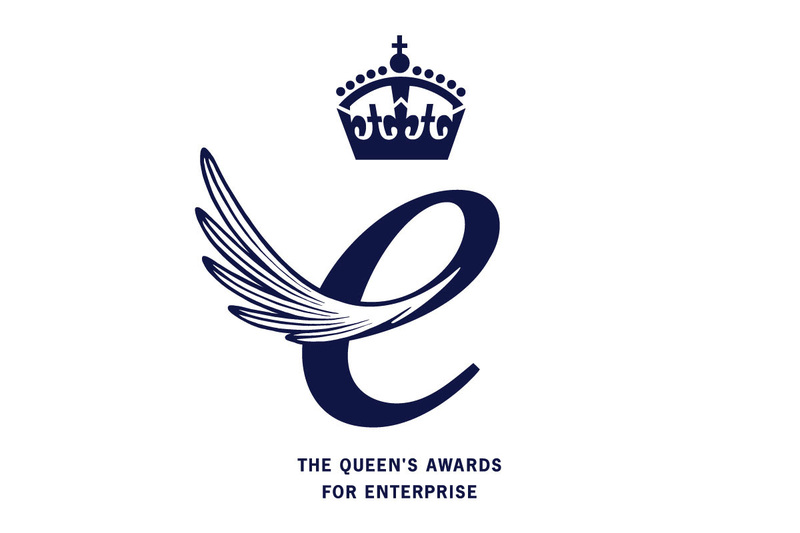 Eskenzi PR & Marketing has won a 2018 Queens Award for Enterprise! The Queens Award is an incredible accolade, celebrating the outstanding achievement by UK businesses across a number of categories, from innovation to sustainable development. Eskenzi has been recognised for its contribution to the UK’s economy, and we are one of just 152 companies that have received the honour this year for overseas trade and International growth. Having worked within the cybersecurity space since the very beginning, we are proud to be part of a sector that has grown from something very niche, where only those ‘in the know’ really understood its importance, to an industry which continues to dominate mainstream news headlines, and is discussed at everything from dinner parties, student union gatherings, board meetings and government debates across the globe. We work tirelessly to do our bit in highlighting the challenges of cybersecurity, and bringing them to the attention of the masses; from DDoS attacks, phishing and Ransomware, all the way through to Nation State Hacking, GDPR and the Skills Gap, you can be sure that Eskenzi are there, finger on the pulse and ensuring our clients are in the right place at the right time to be positioned as the thought leaders they are. We couldn’t have done it without our fabulous clients, both past and present- so we extend a big thank you to all of you. Our services span across the globe from the US, to France, Germany and Benelux- and of course, our headquarters in High Barnet, London. We are a tight knit, PR family, and we really do pride ourselves on delivering only the best. Each achievement we reach for our clients spur us on to aim for bigger and better the next time, and so as you can imagine, The Queens Award really does have us all pretty electrified here at Eskenzi HQ (and beyond!). We have lots of exciting things in the pipeline, from a trip to the Palace and the presentation of the award at our offices – which we will of course, keep you all posted on. For now, however, thank you all for joining us in whatever capacity you have on the incredible journey that Eskenzi PR has been on (so far). We’re almost certain our next chapter is going to bigger, better and even more wonderful than we can even begin to imagine. – Queens Awards Winners 2018, over and out!